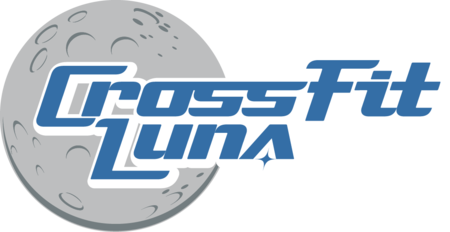 Start taking classes at CrossFit Luna and other studios! CFLuna is a family-like atmosphere. Every time you enter the gym you will receive personal attention from their coaches!